Q is always my love! Wow! 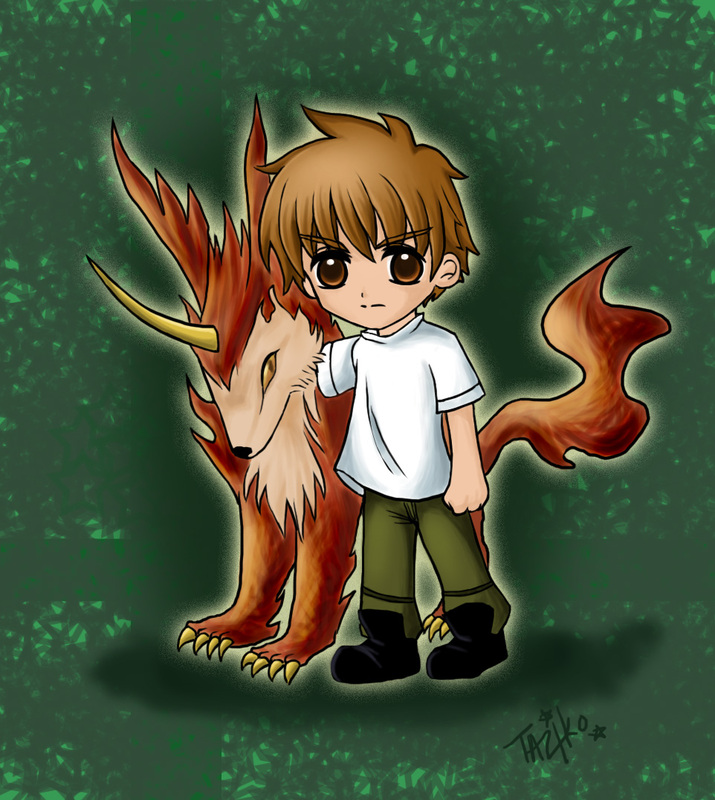 Syaoran is so cute! You really captured his looks. So adorable! The wolf is cute too! :-P A fave! Referring to not just this one but all of ur works, I think you've got a lot of talent. Your painting skills are really really good! And they're improving. I wish I could paint like that. Actually I've wanted to comment on this since I saw your first few trad paintings of sakura here on MT. :D Sorry for the delay. Lol. The ones in ur deviantart gallery are lovely too (why aren't they on MT? Lol). 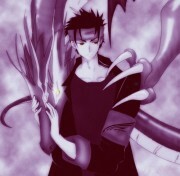 I esp like the fantasy one with sakura and the two syaorans. It's very creative. Keep up the great work! 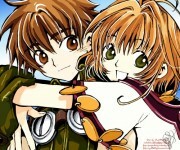 Syaoran is super dupper cuuuutee! i like how you draw! how i wish i have what it takes to draw like u.
thanks for sharing your artworks with us!